Hello there foamsmiths! 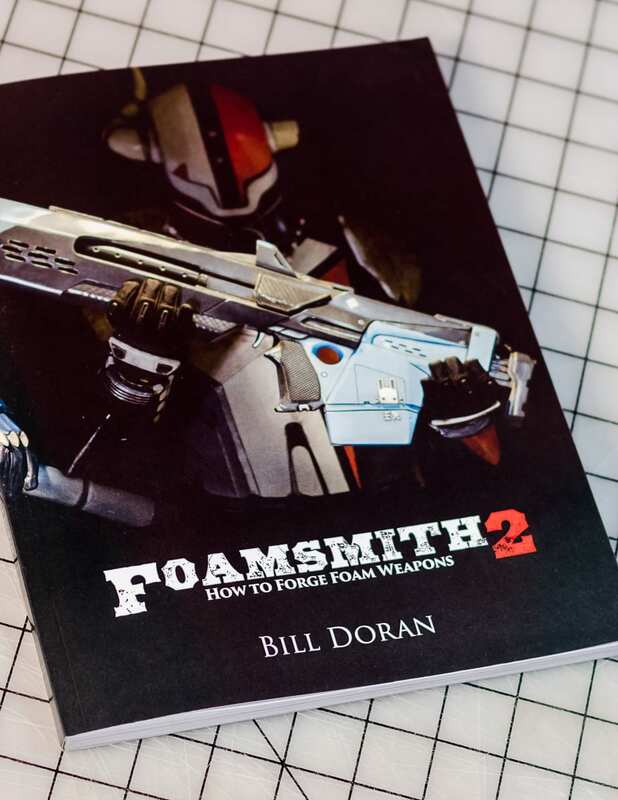 Have you made something super rad using the techniques you learned in the Foamsmith Trilogy? 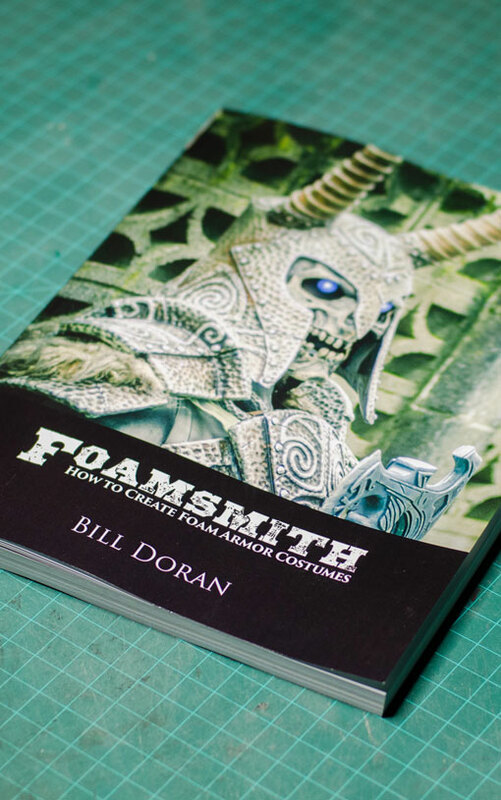 How would you like the chance to show off your amazing prop and armor creations right here in our Foamsmith Gallery? You must have rights to use the photo. If the photo was made by another photographer, ask permission before sending it to us. The costume must be finished. Work in progress photos are neat, but we’re looking for completed costumes for this gallery. If you take the photo yourself, try to make sure it’s nice and well lit. If we need you to re-take your photo, we will let you know! Submitting an image does not automatically guarantee your inclusion in the gallery. Punished Props reserves the right to not include any image for any reason. If you want to increase your chances of making it into the gallery, make sure your project is completed and you submit a high quality photograph. By submitting your images to our gallery you’re agreeing to let Punished Props use it to promote the Foamsmith Series of eBooks on PunishedProps.com and various social media platforms.